How tight should my shoes be? I just got some new shoes and they are super tight! I'm in two minds as to weather i should get a size bigger or hope that they will mould to my feet eventually? The shoes are the women's Katana but i thought i'd post on the general shoe page in case someone else had the same issue with another shoe! The La Sportiva Katana woman can be described as sensitive, precise and structured. The perfect balance between comfort and performance. 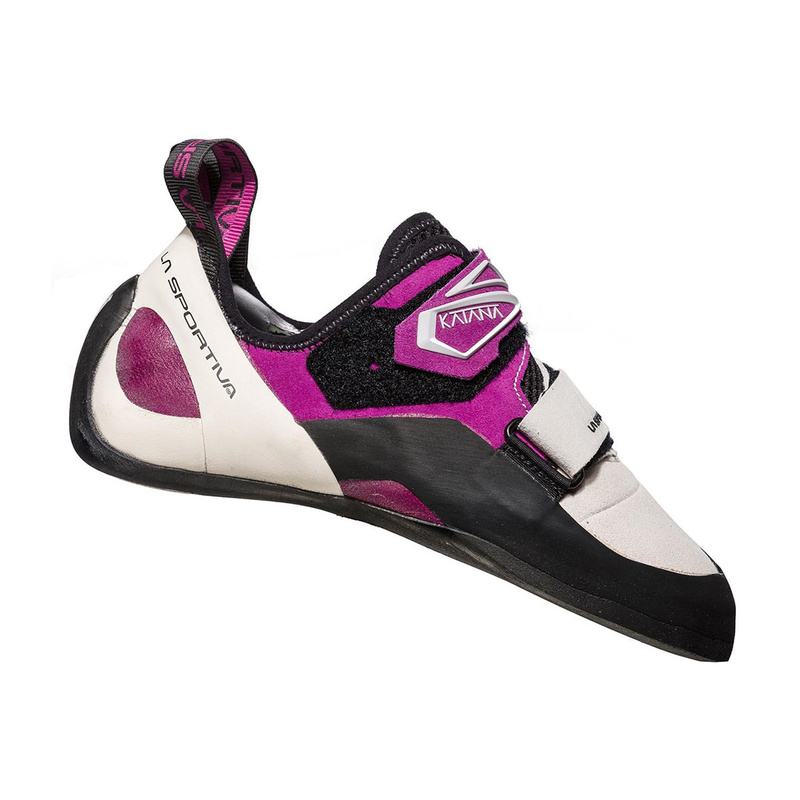 The multifunctional shape and fit makes this shoe perfect for all types of climbing.